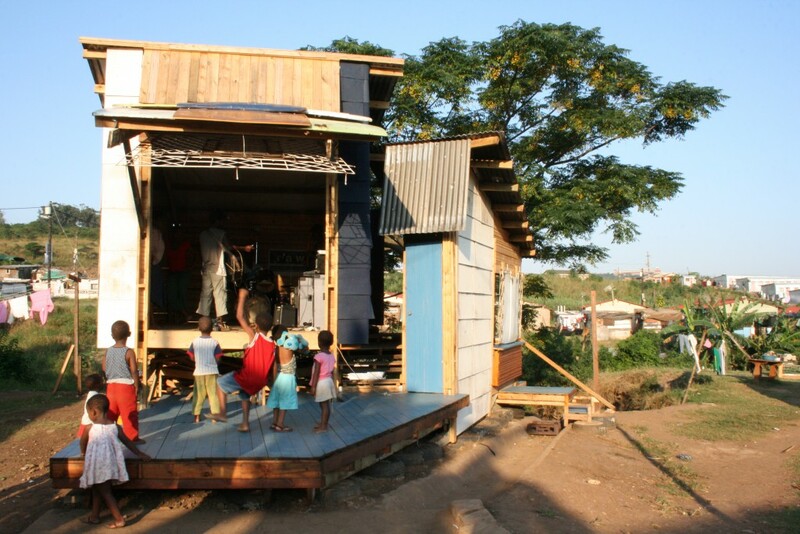 Raw built a small construction working with the community in Cato Manor, in Durban. It was rehearsal space that opens up as a small podium and tuck-shop. 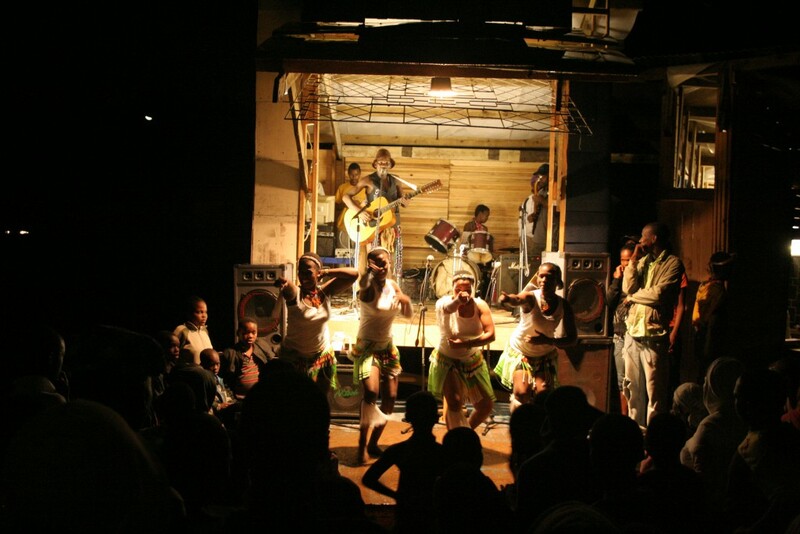 uMuthiMAYCHE was activated for the local musicians to use as their platform. The place is still in use and the local council started negotiations for more similar interventions.